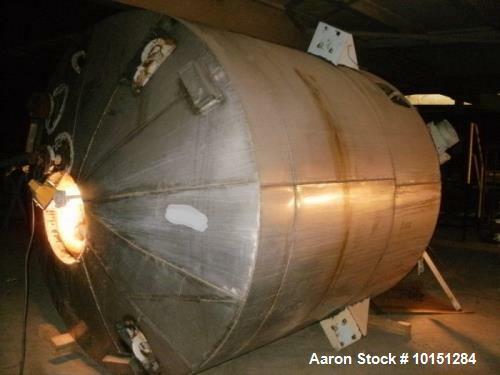 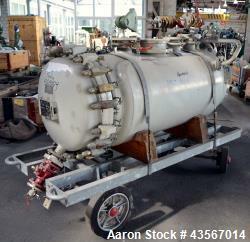 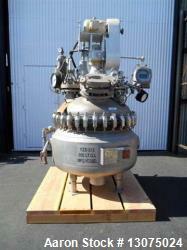 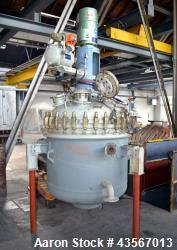 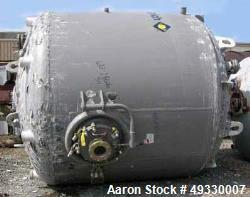 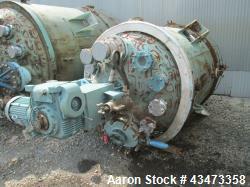 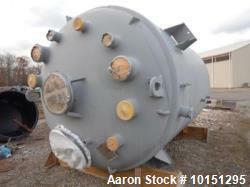 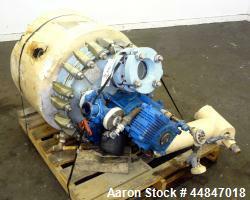 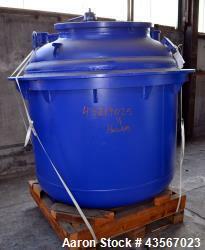 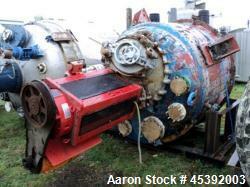 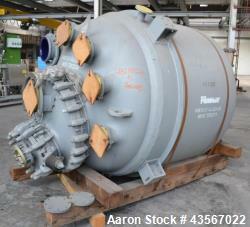 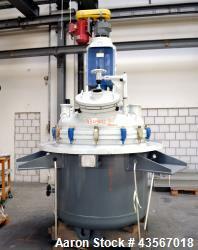 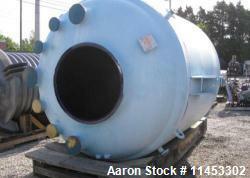 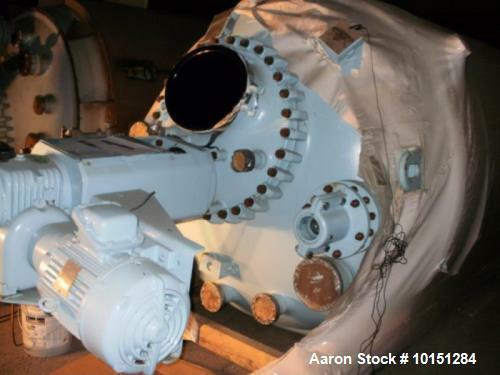 Unused- Pfaudler 2000 gallon Reactor. 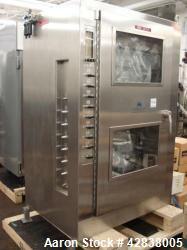 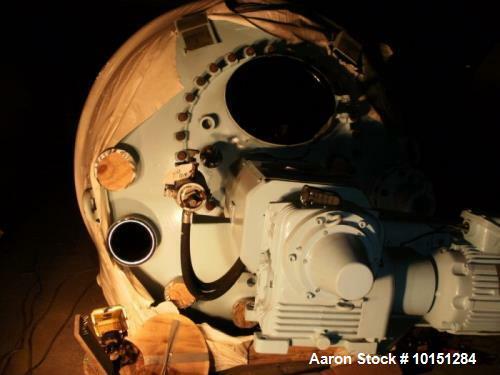 Glass-lined, rated 100 psi/full vacuum internal at 450°F and 90 psi on the jacket at 450°F. 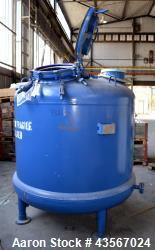 With 20 hp Pfaudler SRW drive, fin baffle and two tiered agitator.